The N.I. 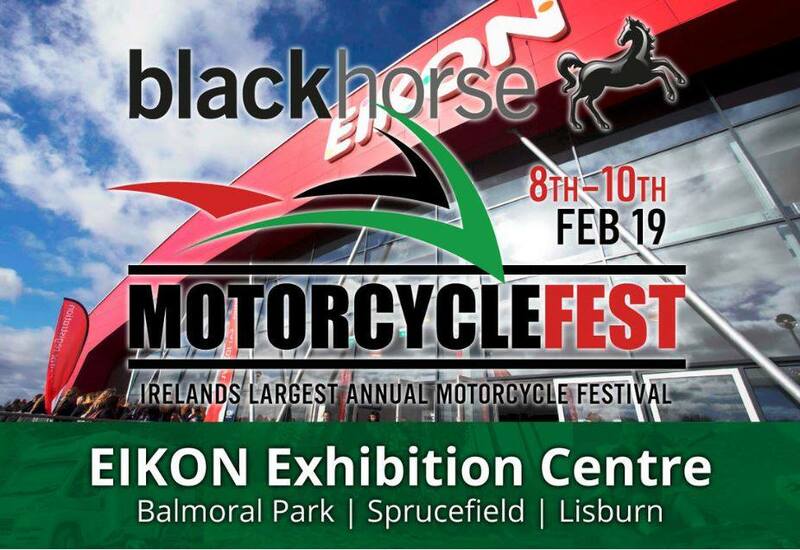 Motorcycle Festival, taking place at Eikon Exhibition Centre from the 8th to 10th February 2019, promises to be a fantastic show with an array of features, personalities and stands. A vast range of the latest motorcycles and scooters from all the top manufacturers will be on display and the stars of the motorcycling world will make appearances over the weekend.